But it all makes sense if more OEMs adopt the technology and offer better and more affordable smartphones in the niche. It all depends on the competition and the maturity of the technology, which are the main contributing factors for lowering the price tag. 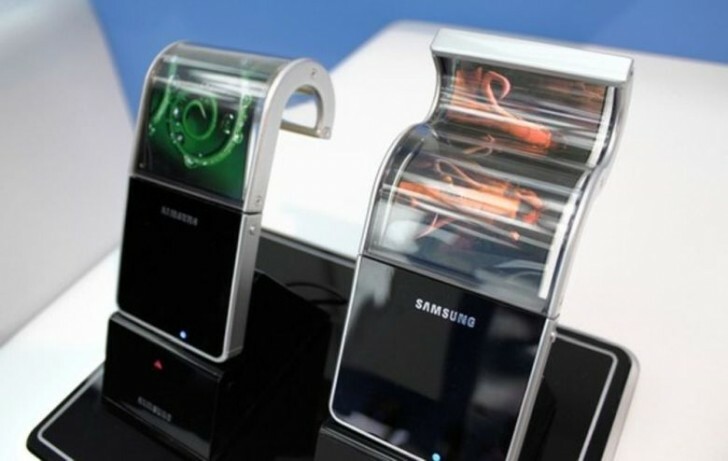 Samsung is set to launch its first flexible smartphone in early 2019 and Huawei is aiming to beat it to the market, but the research says it’s not all about the flexible pixels. A flexible display alone isn’t enough to push the user on the other side of the fence and spend around $2,000 while today’s most expensive handsets sell for about $1,500. So extra features and added value are a must in order to succeed. The report also says that the manufacturers have the technology for a while now, but the cost of production and the end price would render the foldable handset a hard sell. So if manufacturers are ready to make the next step in smartphone design, they must have figured out how to lower the production cost or have some unique feature to come with the devices.